Save the Children is implementing Leer Juntos, a USAID-funded three-year project targeting rural, indigenous communities in Guatemala and Peru with the objective of improving children's early grade mother tongue reading skills. Leer Juntos, Aprender Juntos is part of the LAC READS family of USAID projects that applies rigorous evaluation to glean learning about the best ways to teach children to learn. A part of the 2014 round of public opinion surveys implemented by LAPOP, the Peru survey was carried out between January 23rd and February 8th of 2014. It is a follow-up of the national surveys of 2006, 2008, 2010 and 2012. The 2014 survey was conducted by Vanderbilt University and the Instituto de Estudios Peruanos. The 2014 AmericasBarometer received generous support from many sources including USAID, UNDP, IADB,Vanderbilt U., Princeton U., Universite Laval, U. of Notre Dame, among others. The Latin America Public Opinion Project (LAPOP) implemented this survey in Peru as part of its 2010 of round surveys. 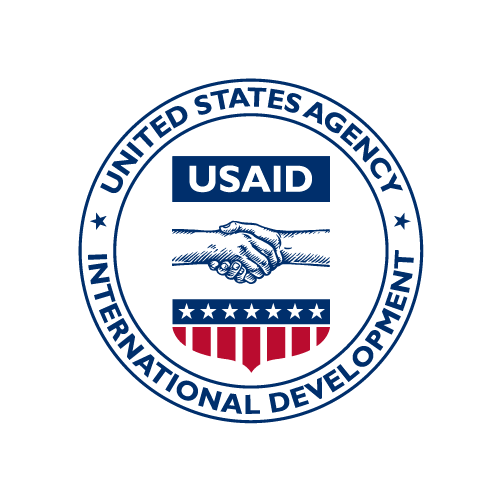 The 2010 survey was conducted by Vanderbilt University with the Instituto de Estudios Peruanos and APOYO Opinion y Mercadeo with funding by USAID.